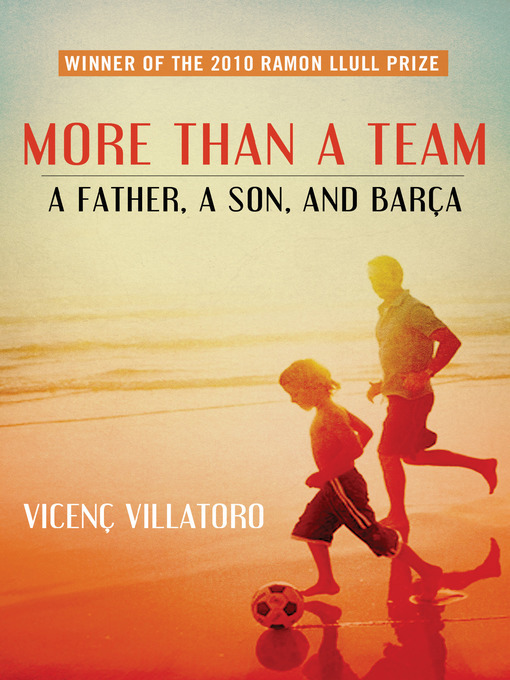 The modern-day odyssey of a father and son who are held together by a single thread: their love of Football Club Barcelona\Why have you come back? Fifteen-year-old Albert calmly faces his father, Jaume, who left his family four years ago. Back in his son's bedroom, surrounded by the blue and scarlet colors of Barcelona's soccer team, Jaume offers to take Albert to the 2006 Champions League final in Paris, where FC Barcelona will face the fearsome Arsenal team. On the train journey they share a compartment with a group of Bar fans in their twenties, whose presence complicates Jaume's efforts to reconnect with his son. Although amazed by one supporter's encyclopedic knowledge of past matches, Albert is particularly fascinated by another fan's stories of hooliganism: joining a gang at away games and getting into fights. Once they get to the stadium, Jaume finds out that his father, whose health has been declining, is near death. As tension builds on the pitch and in the stands, it provokes different emotions in those witnessing the match live in the stadium and those watching it on TV, including Jaume's ex-wife, his estranged daughter in Dublin, and his mother nursing his father at home. A masterful exploration of soccer fandom and the sense of belonging to a tribe, More Than a Team tells the moving story of a family navigating the passing of time, personal sacrifices, and the complexities of communication with those we love most.